The Crabapple is now complete in Creekside! Categories: Homes for Sale, New Homes | Posted: August 13, 2014 | Comments Off on The Crabapple is now complete in Creekside! This absolutely gorgeous new home is now MOVE-IN-READY in Creekside! Check out the new photos here. The seller pays $3500 towards closing costs & prepalds. 10-Year limited warranty is included. 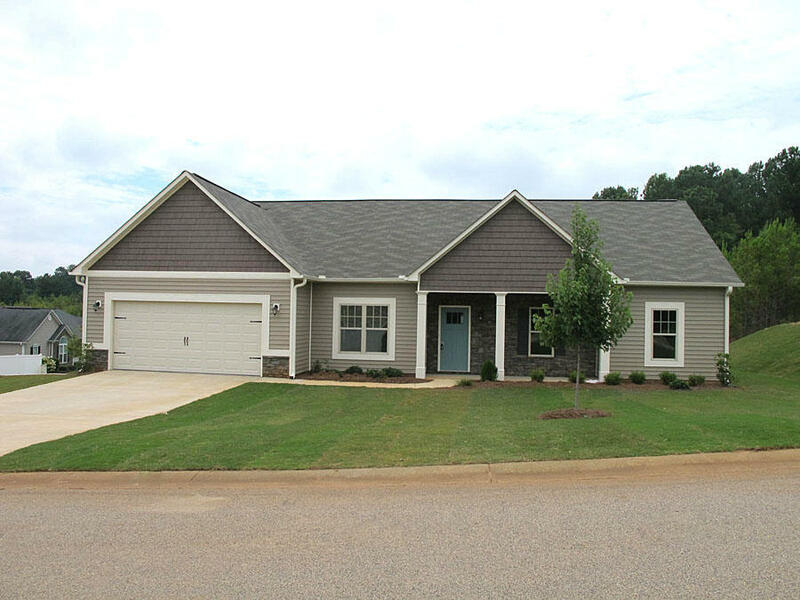 If you’re looking for a brand new home for sale in LaGrange, Georgia – look no further than DanRic Homes! Call 706-882-7773 for more information or a showing today!